As you read in my post on Thursday, I’ve been thinking a lot lately about art and commodity exchange and have decided to try an experiment. If my art is a gift and not a commodity, then I can’t put a price on it. So, I’m going to post one piece of art a week for a 72-hour auction on eBay. We’ll see what happens. Each piece goes on the block Monday at 9 AM ET. If you’d like a reminder email, you can sign up here. 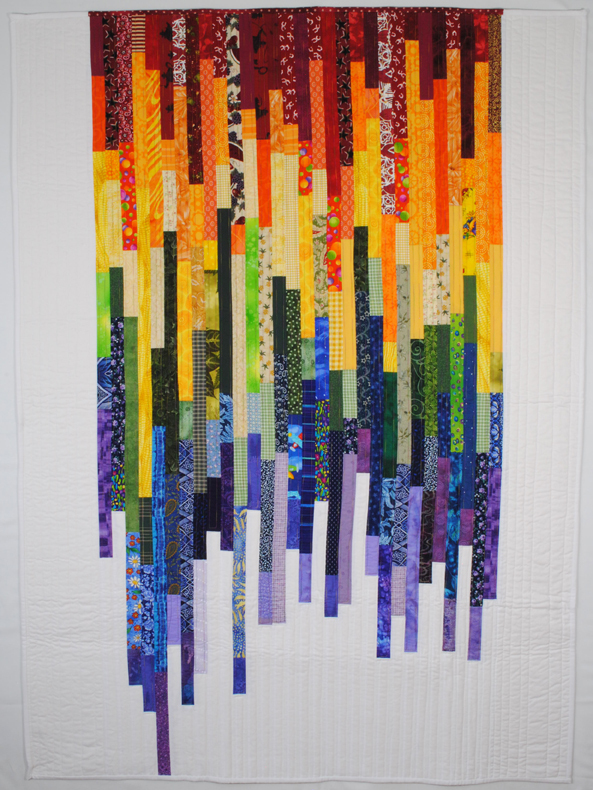 The first piece, “Rainbow Strips” is up for auction now.